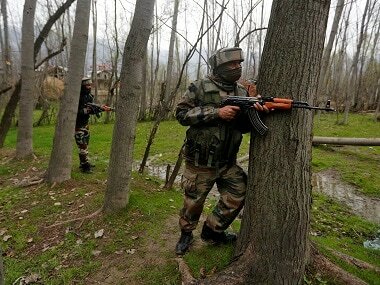 Srinagar: A Pakistani-origin terrorist belonging to the Jaish-e Mohammed (JeM) was killed Sunday in a brief exchange of fire with security forces in Jammu and Kashmir's Pulwama district, police said. 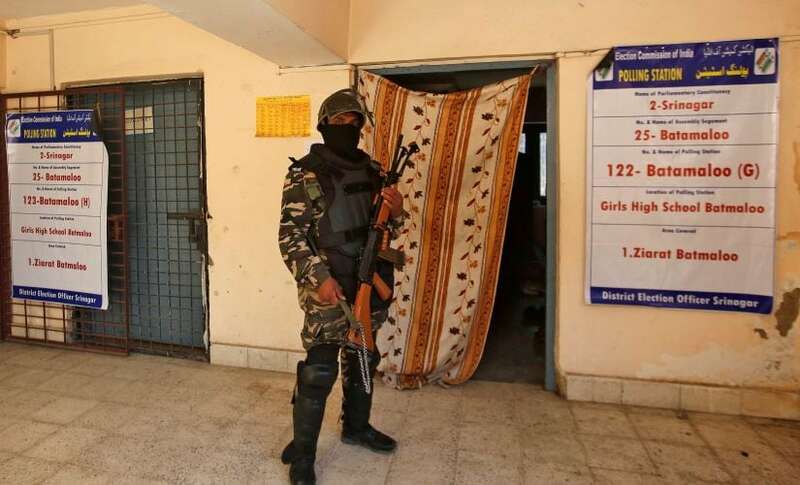 "On a credible input about the presence of terrorists, a search operation was launched jointly by police and security forces at the Bathien area of Khrew in Awantipora," a police spokesman said. 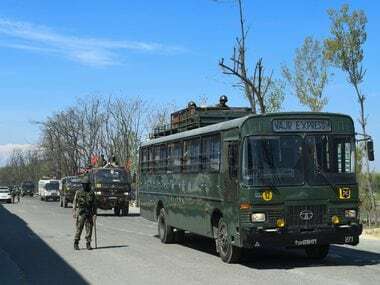 He said security personnel conducting the search operation were fired upon by the terrorist, leading to a brief exchange of gunfire. "Consequently, one terrorist was killed. Incriminating materials, including an AK-47 rifle and magazines, were recovered from him," the spokesman said. 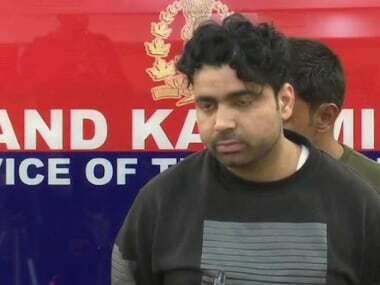 He said it was learnt from the recovered materials that the slain terrorist was a Pakistani national code-named "Waseem" and that he was affiliated to the JeM. "Police have registered a case in this regard and area is being searched," the official added.